I noticed that paletted additive transparency calculations in the poly renderer will happily go past full white and start using garbage instead. 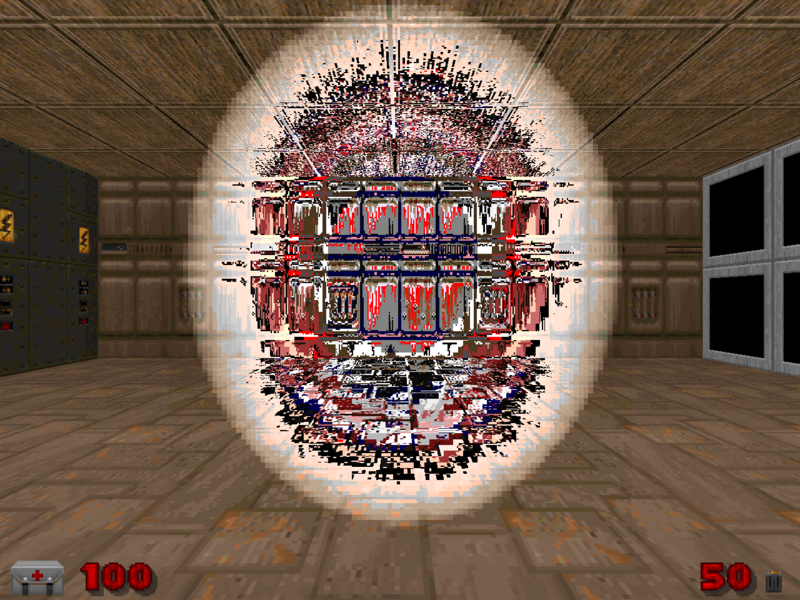 Attached is a sample mod with a white orb in a little room. So there are someone using the palette version of softpoly.